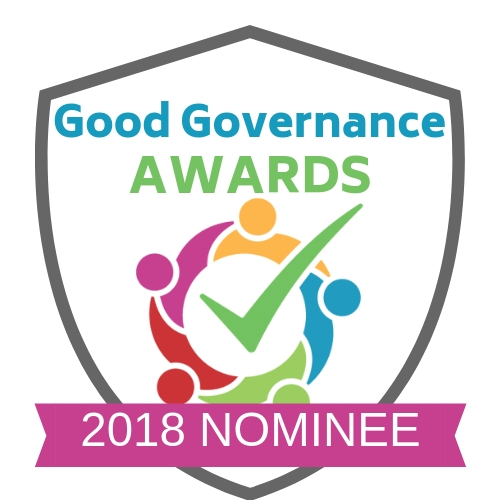 The Board of the Solas Cancer Support Centre are pleased to be shortlisted for the Good Governance Award 2018 for “Best Governance Improvement Initiative”. 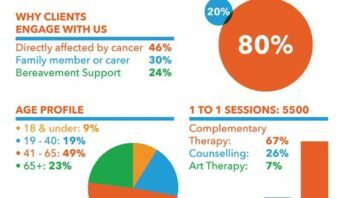 This new award recognises initiatives that have been taken in the last 12-18 months to improve the quality of a non-profit’s governance. 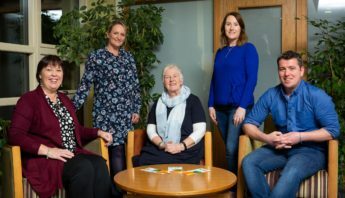 Over the last two year the voluntary Board of the Solas Cancer Support Centre undertook a major project to become compliant with the Governance Code and this nomination recognises this commitment. 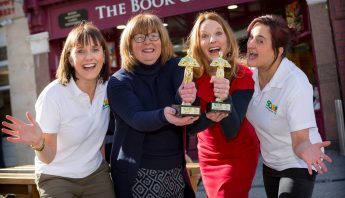 The Awards Ceremony takes place on Thursday 15th November in Dublin.